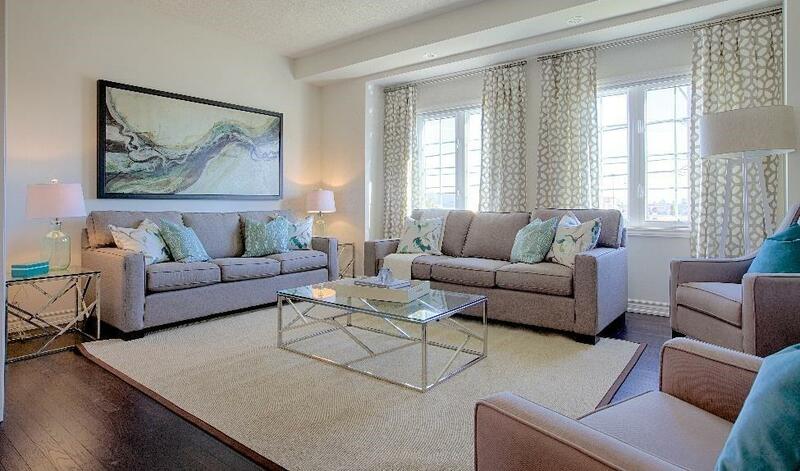 We first heard about Daniels FirstHome Beckenrose back in February. 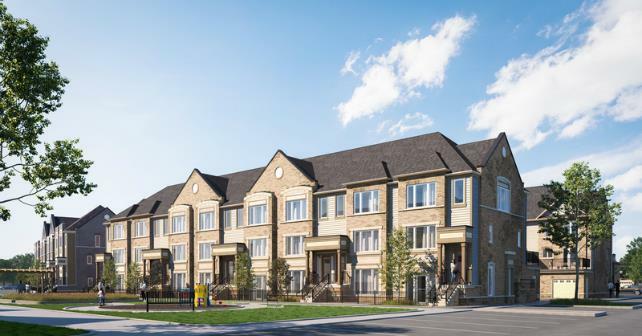 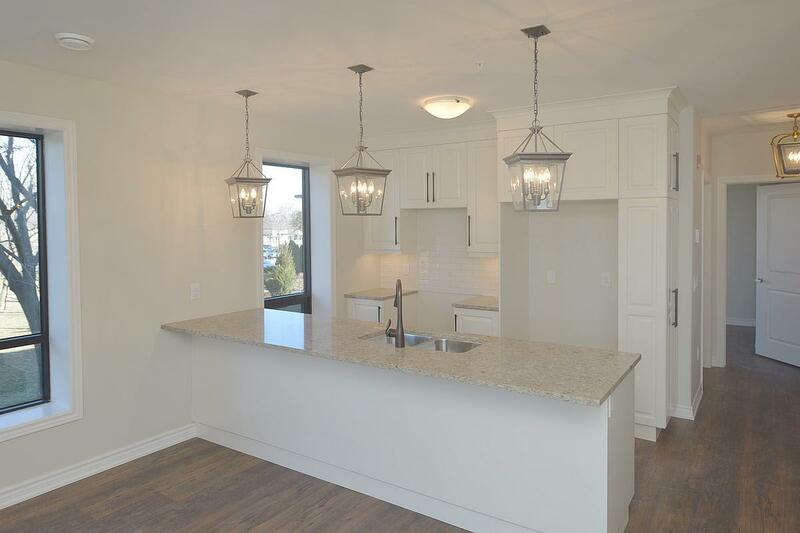 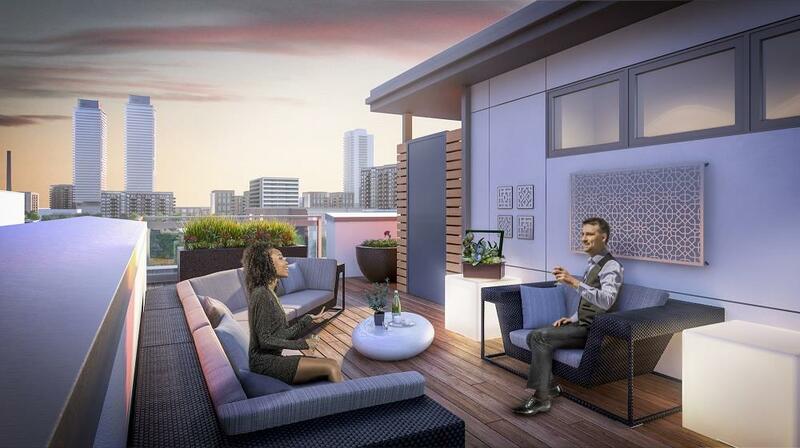 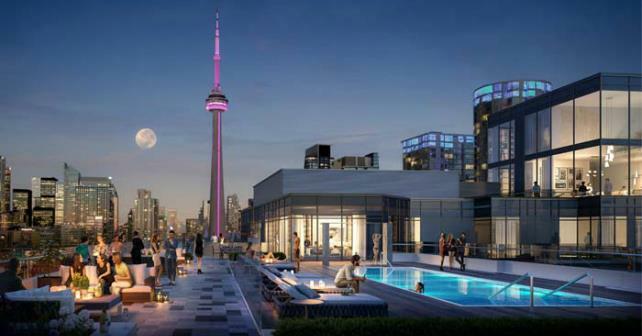 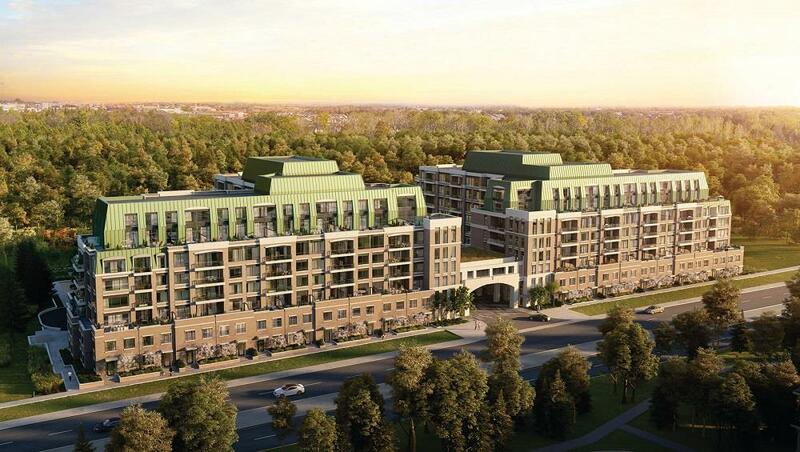 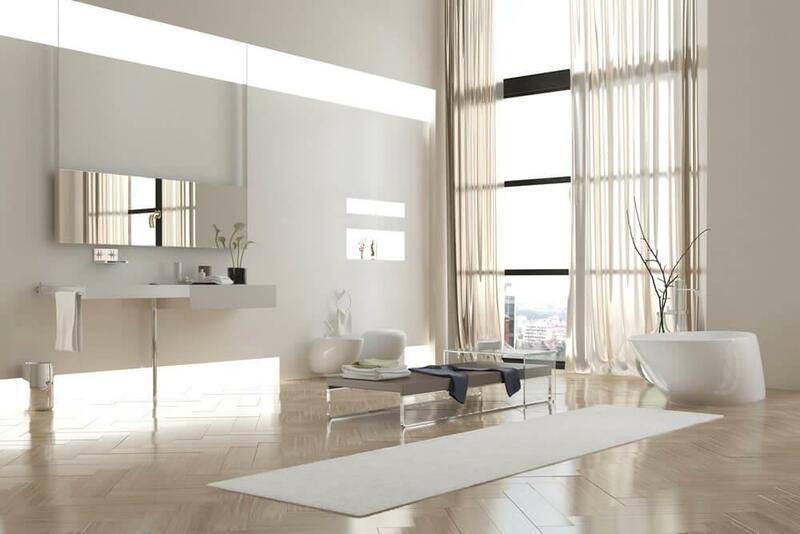 When Daniels announced the new Brampton community will be launching this summer, first-time buyers across the Greater Toronto Area (GTA) and beyond expressed interest. 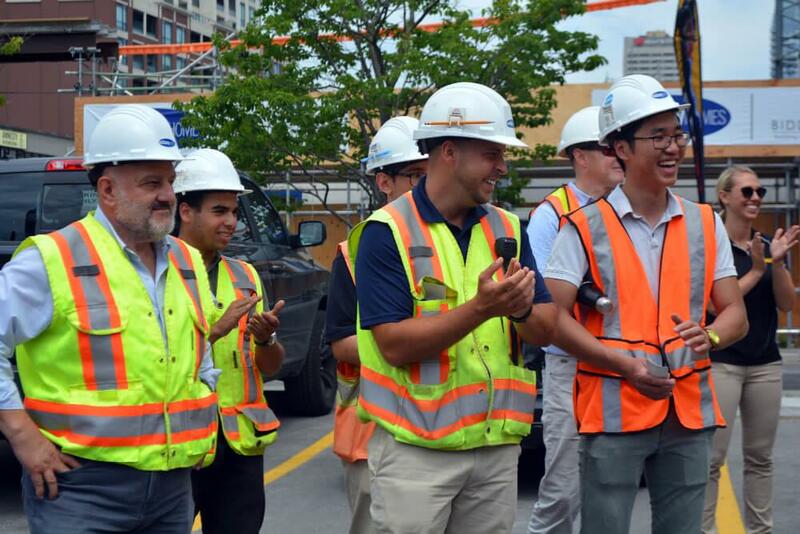 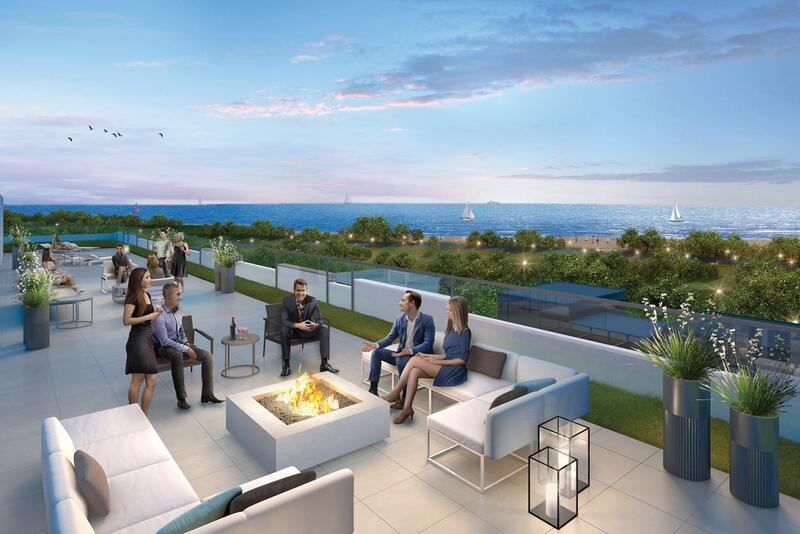 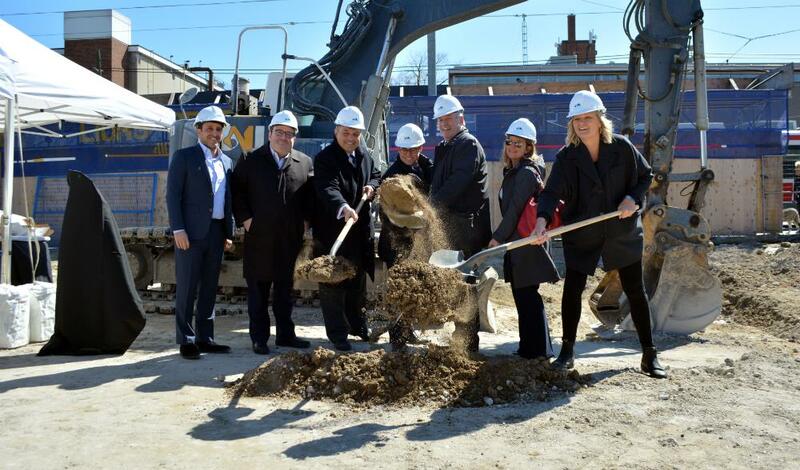 We recently had the pleasure of joining the Marlin Spring team at Queen and Coxwell in Toronto for the WestBeach Condominiums official groundbreaking ceremony!